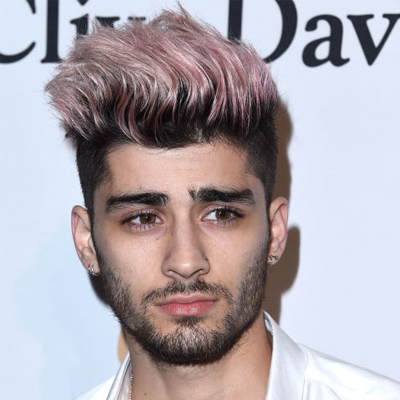 From Iggy Azalea to Hilary Duff and even Zayn, this summer celebrities are taking the plunge and adding shots of pastel pink to their hair. 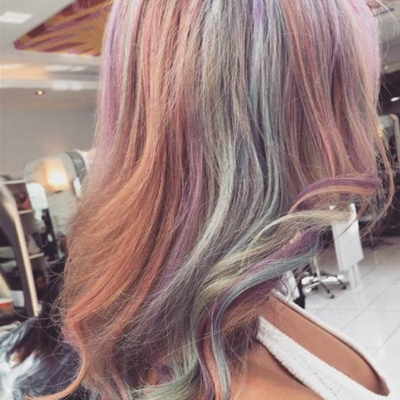 The perfect look for summer, this fun and easy hair is great for adding a cool twist to your festival looks and beach trips. 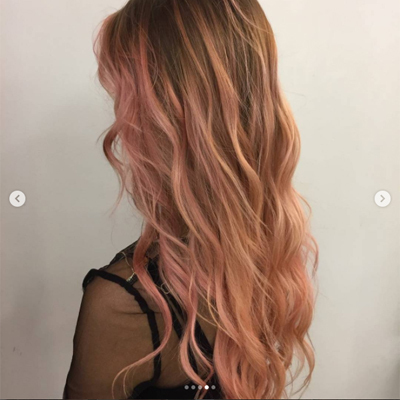 Fun, feminine and fabulous, this is one look that we can’t wait to try out and lucky for us there are plenty of ways you can get this look at Marshes. 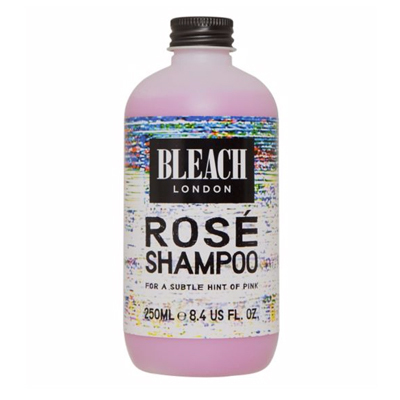 Top London salon Bleach London is famed for their bold coloured looks and soft pastel tresses. 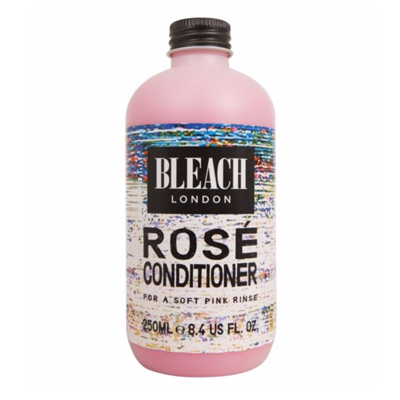 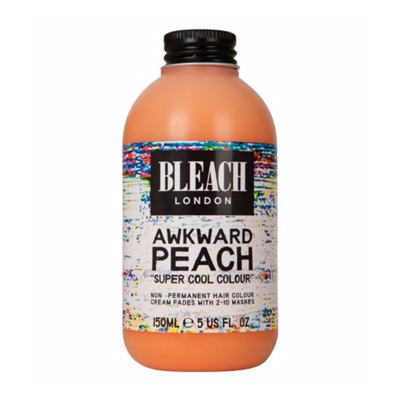 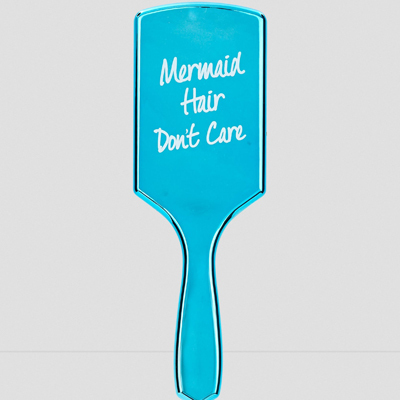 Now at Boots you can get your hands on Bleach London’s Super Cool Colour and tinted shampoo in any shade you wish! 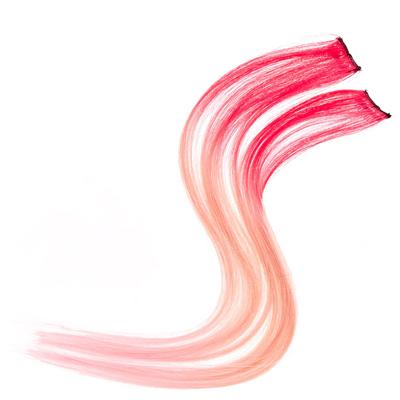 From peachy hues and soft oranges for a festival look to sweet lilacs, dreamy powder blues and pretty pink. 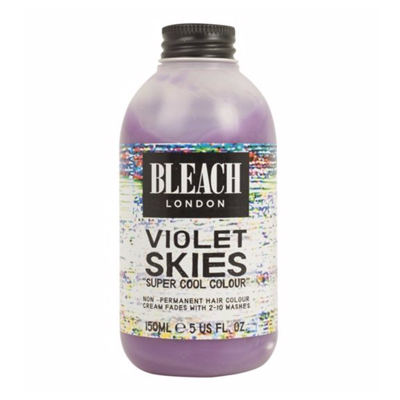 This is a great way to get some colour for festival season or summer without committing to permanent shades – those are best left to the professionals at Peter Mark. 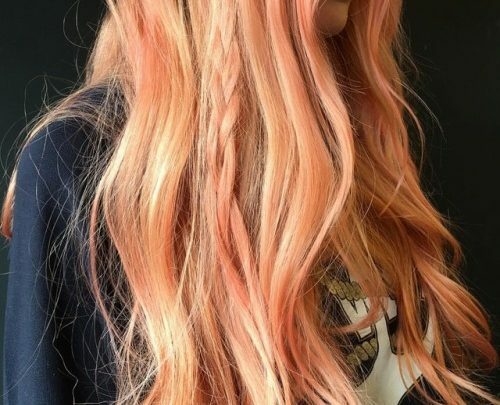 If pink tones and coloured tresses are right up your street then head to Peter Mark for a colour consultation to choose the right shade for you. 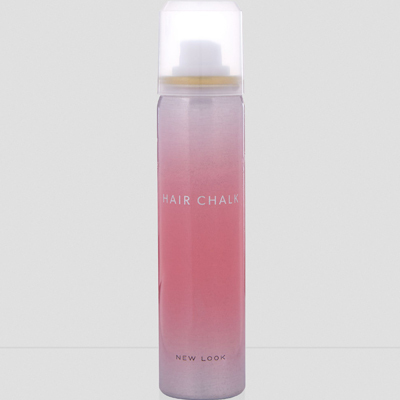 It’s always best to seek out the professionals when making a drastic change and avoid damaging your hair. 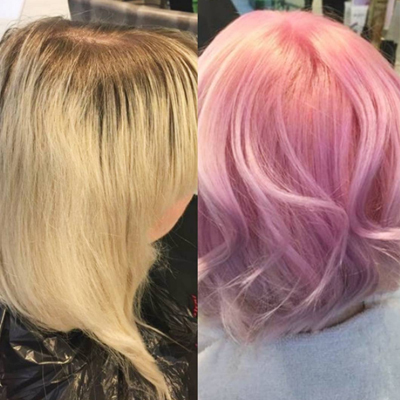 When thinking about going pastel for summer, try out some faux pieces first for a quick and easy way to change your look without making a beeline for the dye. 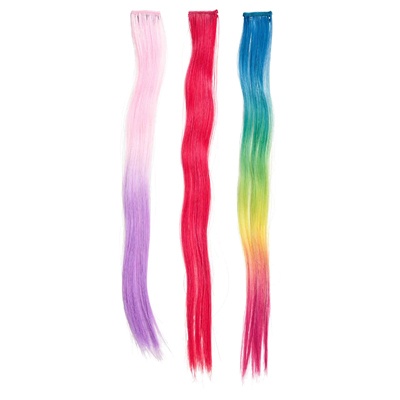 Claire’s and H&M both do pastel and brightly coloured clip-in extensions that will give the effect of multi-coloured hair without having to actually commit to any changes. 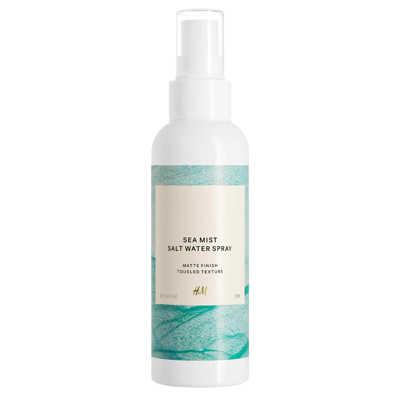 Add texture with sea salt spray to help disguise them. 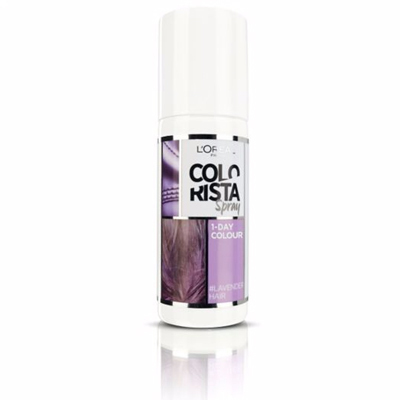 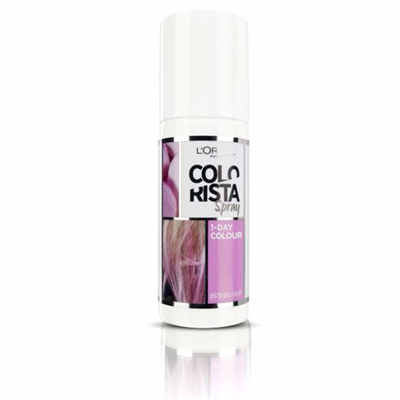 Add a pop of colour for the weekend with easy spray-in colours from L’Oreal Colorista. 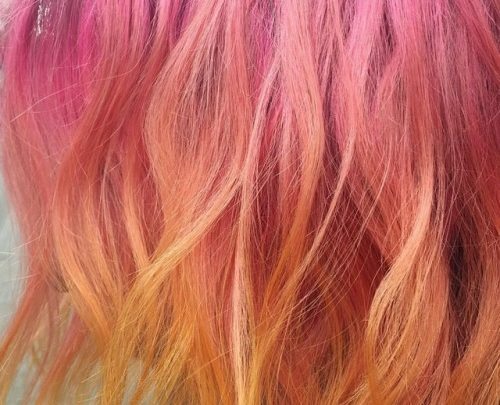 These quick and easy colour solutions have been all over Instagram and give a beautiful effect that washes out with one go leaving no trace of your former rainbow tresses. 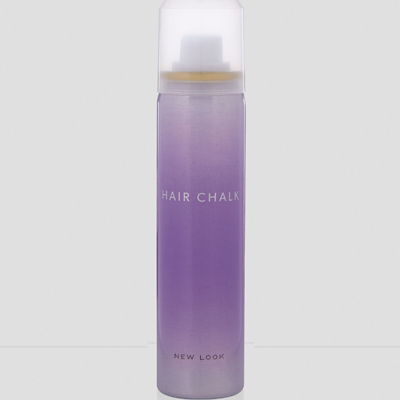 Pick yours up at Boots or try New Look‘s spray-in hair chalk too for a budget-friendly alternative to higher-end products.